Client: This was a demonstration at Pittcon 2016. Objective: To analyse mixtures accurately in real time, on a small processor that can easily be embedded in hand-held spectrometer. 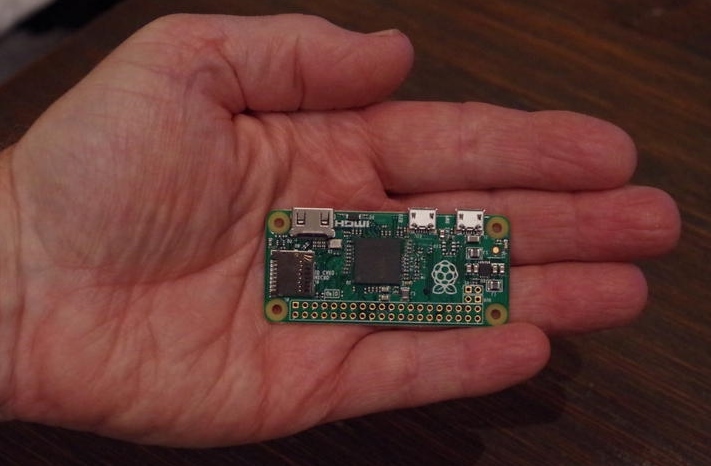 Solution: We set up a portable Raman spectrometer supplied by Ocean Optics, and wrote some simple interfacing code to read spectra from it and send them to Analyze IQ RealTime, running on a Raspberry Pi embedded computer. We added an LCD display to the embedded computer to display the analysis results. Samples containing mixtures of ethanol, acetic acid and water are presented to the spectrometer. 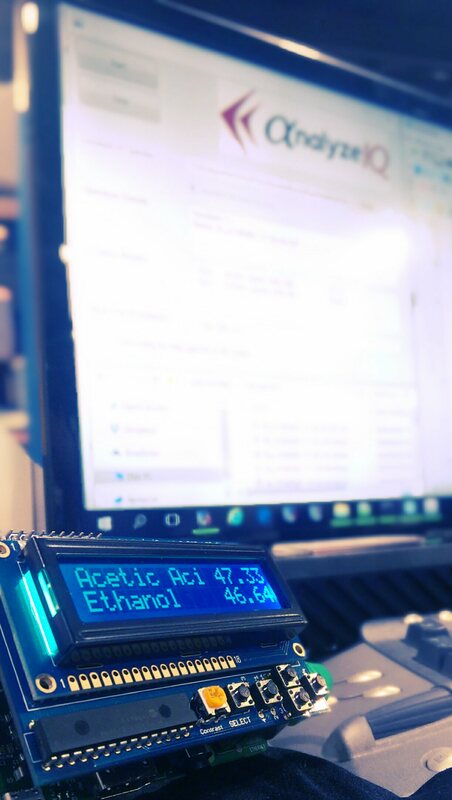 As soon as it is finished collecting a spectrum which is transferred to the embedded computer, RealTime running on the embedded computer analyses the spectrum and displays the concentration of acetic acid and ethanol on the LCD display. Methodology: Analyze IQ RealTime comes in 3 editions: Portable, Desktop and Cloud.